This Sapphire 11 Software Review by Mark Colegrove originally appeared on MicroFilmmaker Magazine. Sapphire has long been an amazing set of high quality plugins that offer a diverse range of tools to power up your post production. The bundle of over 250 effects in total, gives you access to everything from lighting effects, generated textures, transitions and more! Sapphire 11 is the first version since its publisher, GenArts, merged with effects giant, Boris FX. 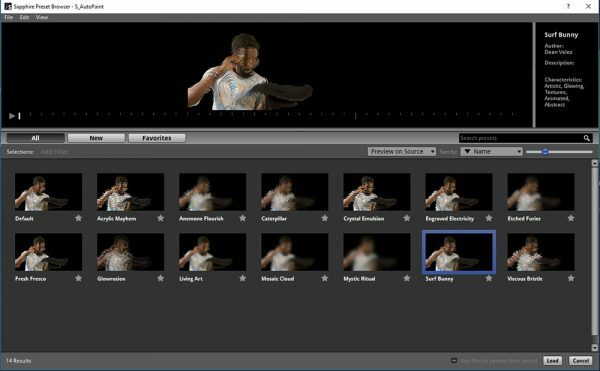 So naturally, the latest version touts integration with another Boris FX product, Mocha, for superior tracking and masking within each effect. Where Sapphire really stands out is with its Lighting & Render effects. But some of my most readily used effects are the simple ones. There’s tons of slick transitions (like “Dissolve Glow,” and the good old “Swish Pan”) that quickly add some pizazz to your project. “Beauty” will help soften up your subject’s skin for when you were too cheap to spring for makeup on set, and “Glow” goes above and beyond the standard glow effect that’s built into After Effects. 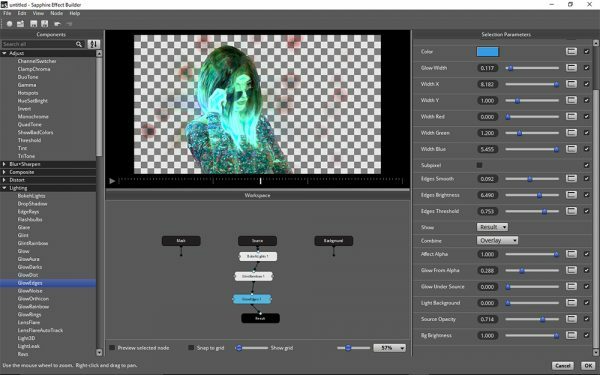 Sapphire will work right within your editing and graphics software, and is compatible with just about every graphics program under the sun, including Adobe Premiere/After Effects, Avid, the Autodesk Flame Family and OFX hosts, including Resolve, Fusion and Nuke. Noticeably absent is compatibility with Final Cut X and Motion. You apply an effect just like you would any other. While most effects give you a lot of sliders to play with and can seem overwhelming at first, the Preset Browser is here to make things a whole lot easier for you to find the effect you want quickly. The latest version features over 3000 presets in total to explore. Once you select a preset that gets you close to the look you want, it’s easy enough to fine tune it from there. If the 3000 presets aren’t immediately enough for you, you also have the ability to create your own effects using Sapphire Builder. A separate window will open up, allowing you to stack effects in a node-based interface that’s easy to follow, and within Builder, you’re able to access all of Sapphire’s effects and presets – and browse them by category. Additionally, as we mentioned earlier, the biggest addition to the latest version of Sapphire is its integration with Mocha’s Planar Tracking. 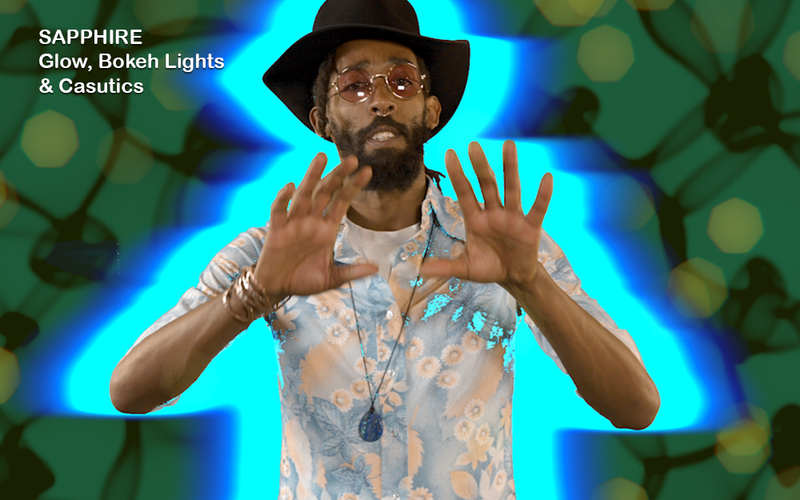 Within each effect you can use the Academy Award Winning Mocha tracking to make sure it follows your subject. It’s relatively quick to apply. Sapphire will work with your editing/graphic software’s GPU acceleration if you have a CUDA compatible GPU. This gives you some insanely quick renders and real-time playback of effects you think would normally take some time to process. Otherwise, it will default to the software handling the processing, which is still reasonably fast. All in all, the level of quality you’re getting with this set of plug-ins is top notch, as well. With a lot of thought going into each effect, there really isn’t a “throw away” effect in this whole bundle. That being said, it’d be hard to use all 250 of them in any one lifetime. Additionally, it’s worth mentioning that Boris FX has recently released its 11.1 update, so it’s safe to assume that they will be regularly patching and updating things to keep up with Adobe and other platform’s frequent updates, as well. 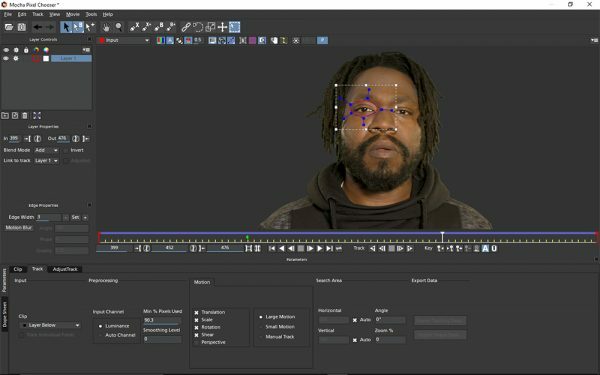 While Sapphire has never been the cheapest FX plugin set on the block, you’ll be happy to know that Boris FX has started making it a little more attainable for everyone – not just large post production facilities – with Sapphire Units. The ability to pick and choose various sets of plugins that you may want, allow you to just purchase the specific effects you need. For example, if you just want the Blur and Sharpen tools, its $395. Lighting is $595. There’s 8 individual bundles to choose from, so you can only buy what you need. You can also rent them for $495 a year (comes out to a little less than $42 a month), which would make sense to corporate creative groups, but also could make sense for folks applying for grants where you need to know exact costs for a year’s worth of sustained creation. Sapphire 11 offers the most comprehensive set of plug-ins that I’ve seen, and all are of the highest quality caliber. You’d be hard pressed to find a “cheesy” effect among any of the 250 here. The addition of Mocha Tracking within the program is a huge inclusion, but I’m not sure if previous users will find that worth the price of the upgrade or not. It would have been nice to see some more new effects included as well, but it’s great to see this integration with other Boris FX products, and I’m hoping that we can expect more of that as Sapphire evolves. Author: Mark Colegrove is the director of 2008’s horror/comedy Isle of the Damned, which is self-distributed through his production company, Dire Wit Films. Based in Maryland, he currently produces corporate video and is working on his second feature, Driven to Succeed, a driver’s ed comedy.